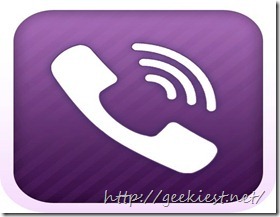 Multi-platform instant messenger app for your Smartphones. Nowadays there are so many instant messenger apps out there which helps you to stay connected with your friends always through your smartPhones. Here are some of them which works really good with most of the available platforms such as Android, iOS, Symbian,Blackberry etc. 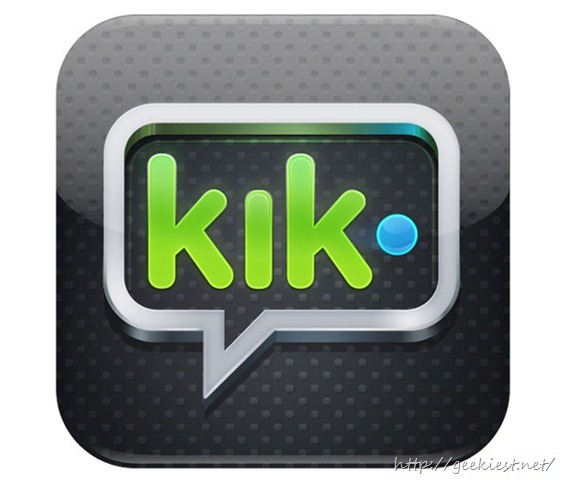 The Kik Messenger app is one of the few truly multi-platform apps out there. It works best if you've got friends using various mobile platforms ranging from the iOS to Symbian. * Share your Photos in Real-Time. * Group chat with friends and relatives. * Sent and Received receipts. * SSL encryption for secure messaging. * You can block other Users. Platforms: iOS, Windows Phone, Android, BlackBerry, Symbian. Wherever you are, We can stay online on different social messengers at same time with nimbuzz. And its available on most of all smartphone platforms. * Free HD voice calls. * Lets you make cheap international voice calls. 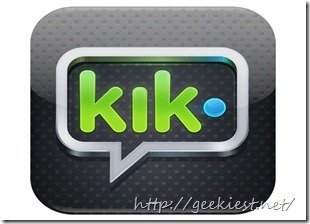 * Lets you chat with your Facebook, Gtalk, Yahoo Messenger, Live Messenger (MSN) friends. Platforms: Android, iOS, Blackberry, Symbian, Java, Windows and Mac. 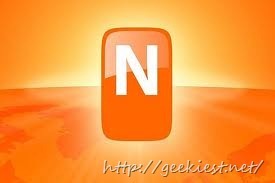 Download Nimbuzz! messenger app Here! 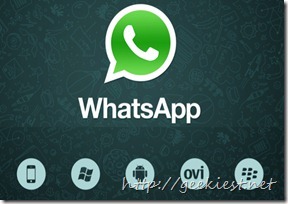 WhatsApp Messenger is a smartphone messenger for almost every platforms available. It allows you to exchange messages without having to pay for SMS. * Free and No hidden cost. * Send Video, Images, and Voice notes to your friends and contacts. Platforms: Android, BlackBerry, iPhone, Windows Phone and Nokia phones. 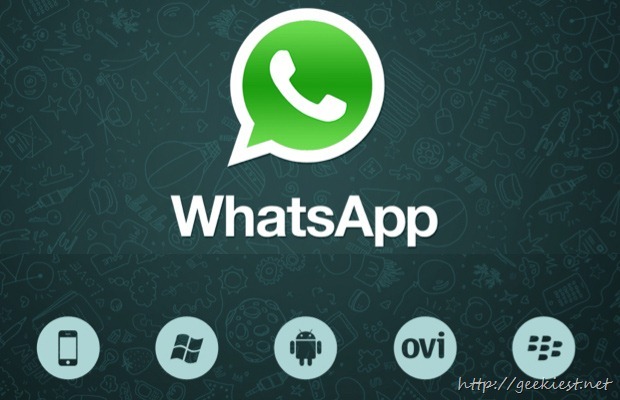 Download WhatsApp Messenger app Here! 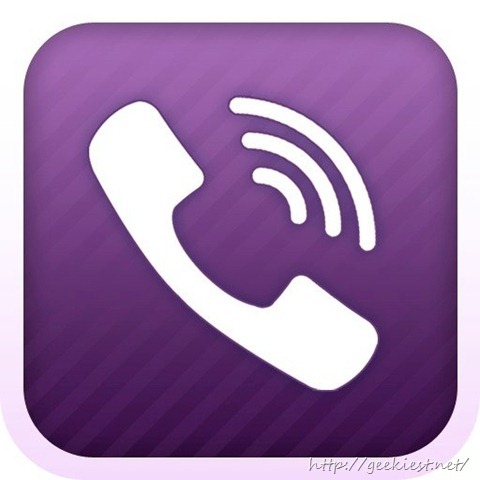 Viber is a multi-platform messenger app which allows you to call, text, and send photos worldwide for free. Platforms: iOS, Android, Windows Phone, Blackberry, Nokia, Bada.